Did you stub your toe on that old hutch again? Are you just sick of the sight of the worn area rug you inherited from the previous homeowner? When is it time to quit with furniture you tolerate rather than fine furniture you love? Many of us relish the idea of a home rehab project, but the real work often requires more time, effort, and space then most of us possess. Chances are high that the old shelving unit in need of a good sanding and staining will still need all that years later. In the end, those shabby pieces stay just as they are, taking up space in your home and your life. There comes a point when you must decide to keep living with eyesores and projects or replace your furniture with something that makes you feel good about your home. Most people assume fine furniture is expensive, so they’re more likely to accept a hand-me-down piece or believe they can salvage cheap or broken items with just a little elbow grease. The reality is that options exist so that you don’t have to live with outdated or unwanted furniture. When fine furniture is available at luxury furniture outlets, then it is easier to discard the junk and choose the right kinds of furniture to make your space feel like a home. There is an emotional release when you give up the false hope of rehabbing something that is a lost cause and embrace a new piece of fine furniture that fits your space and your budget better. You’re not saving anything if you dislike your furniture so much that you feel bad about your home. The cost of feeling shame or guilty about your furnishings is too much to bear, so allow yourself to get the right pieces at outlet prices that make you feel good. 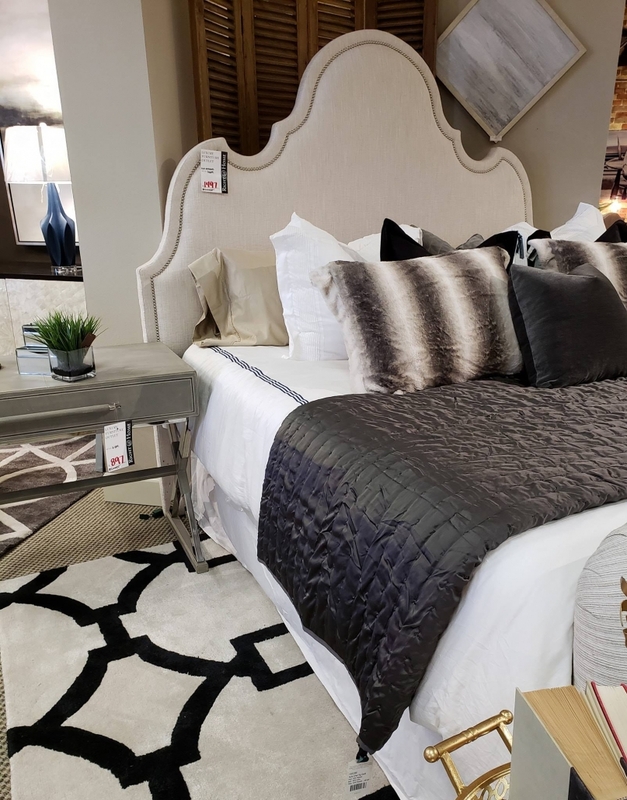 When you want to find the right pieces for your home, come to Right@Home Luxury Furniture Outlet in Altamonte Springs, FL. You will find all styles and types of fine furniture at low costs. We can even work with you to pair your ideas with manufacturers who can create something that you’ve always dreamt of owning. Visit us at 520 W. SR 436, Altamonte Springs, FL seven days a week to pick out your new luxury furniture pieces and send your old eyesores to the curb. I want to schedule a complimentary appointment with your interior decorator.